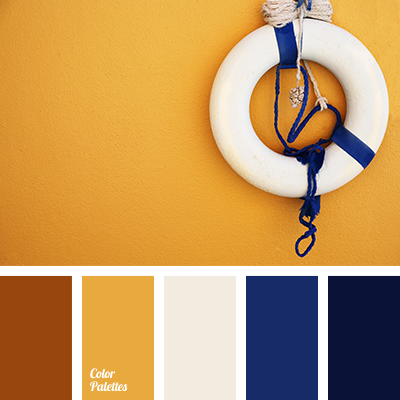 Joyful palette, which reflects the sand, sun and sea. 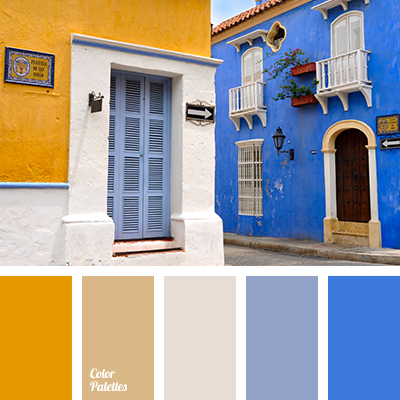 Bright orange and sand colors in combination with bright dark blue and gray-blue create a fresh, summer composition. 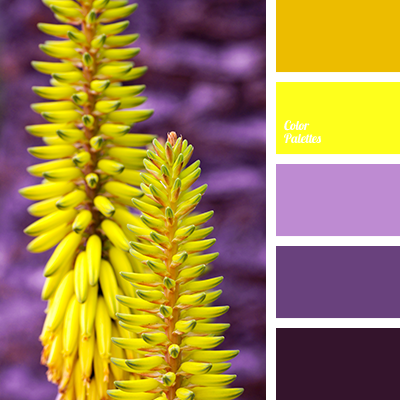 In the interior of a house this range will bring sunny mood in any weather and it will charge you with positive. 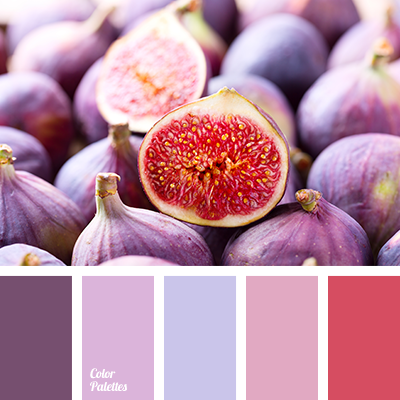 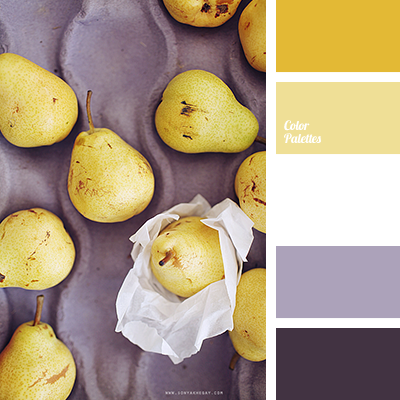 It will also pass the marine colors in a restaurant with Mediterranean cuisine.